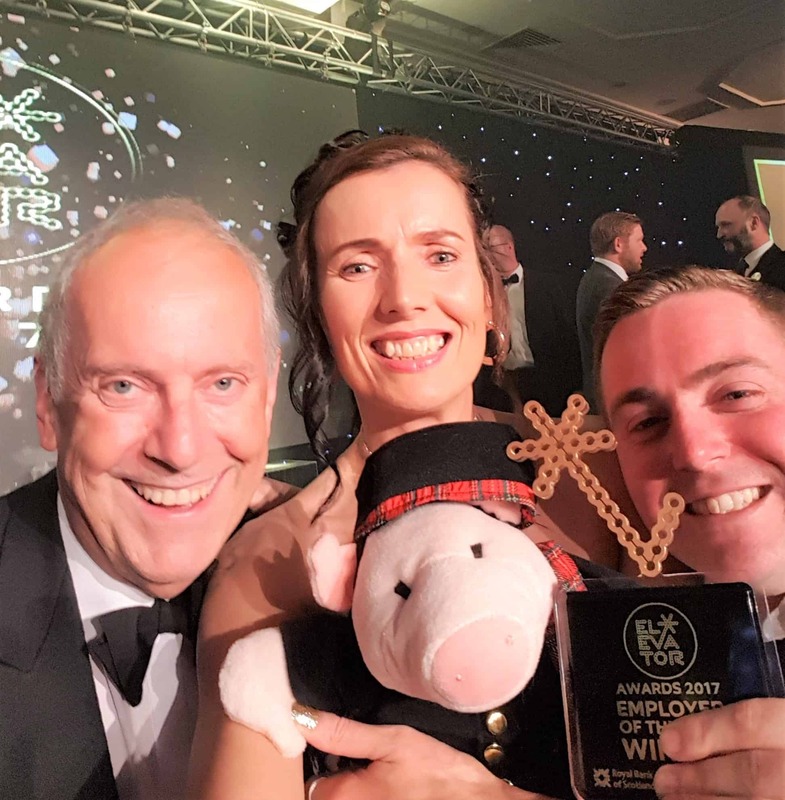 Elevator Awards – I remember when they launched WAY back in the day, I worked at Elevator then but wasn’t allowed to go – and if I had been I’d have been far too scared! The Awards grew in status while my career progressed and I’ve since attended many Awards ceremonies over the years and helped countless clients with successful entries; but never in all my days did I think I’d be a finalist! Just goes to show that anything is possible and although I didn’t win last week it’s been an amazing experience – the video at the awesome Cat in the Window Cafe, the photos by the fabulous Abermedia, the buzz and positivity… and Team Elevator who really care and look after us every step of the way. The icing on the cake – meeting Gyles Brandreth – my Mum LOVED him! Mum passed away last year and I think she’d be really chuffed that I met him – what a lovely man – that’s my win right there! Check out all the photos here at This Little Piggy on Facebook.